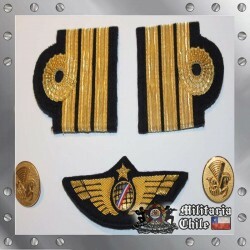 Parche Fuerza Aerea FACH el Par Pair of Chilean Air Force Patch. 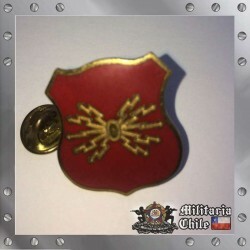 Original Chilean Air Force or Army Piece. 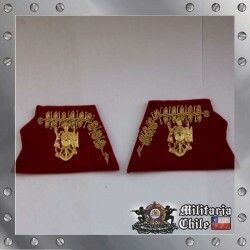 Vea las fotos para mas detalles Please check the pictures for more details. 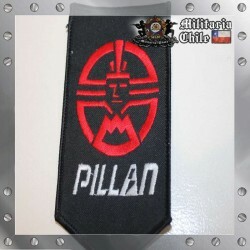 Parche Fuerza Aerea FACH el Par Pair of Chilean Air Force Patch. 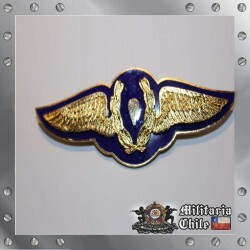 Original Chilean Air Force or Army Piece. 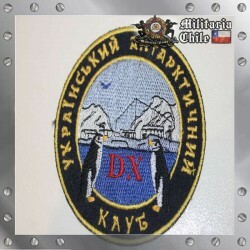 Revisa las fotos para mas detalles Please check the pictures for more details.